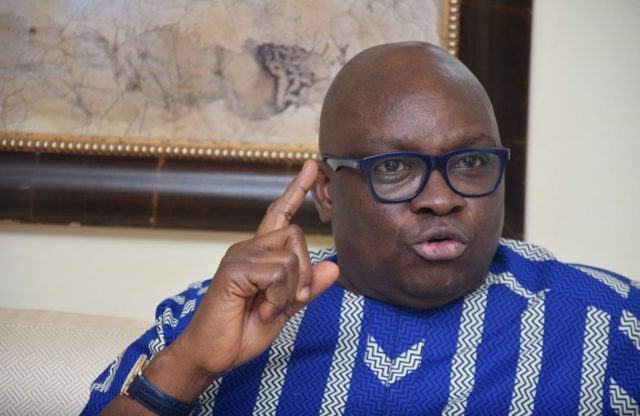 Governor Ayodele Fayose might not have it all palatable after he leaves office as the PDP has revealed what EFCC planned for him. “By 12 midnight, the governor’s residence is expected to be surrounded by armed men of the EFCC under the pretense that they had information of his plot to escape. This is to achieve their plan to humiliate the governor and portray him in bad light to the public by dramatising his arrest.